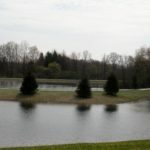 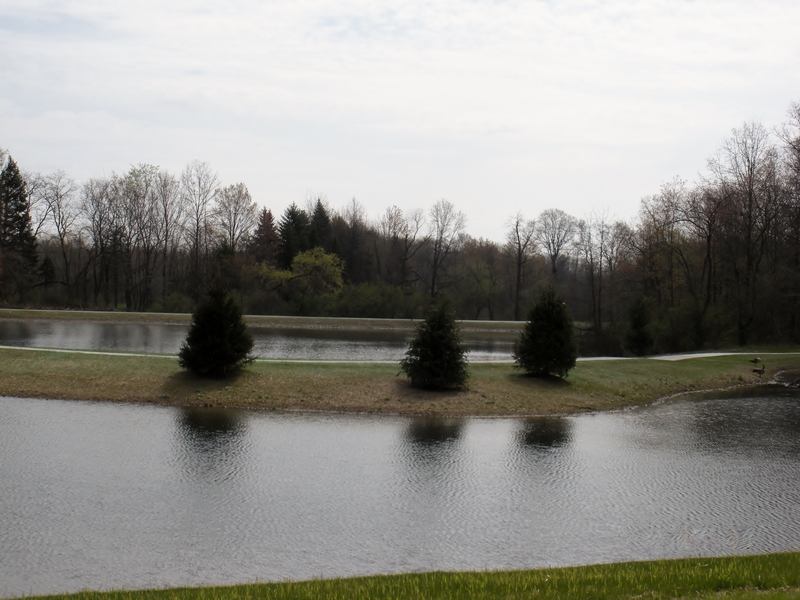 A well thought out comprehensive storm water management program helps provide a better approach to storm water issues. 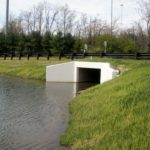 Not only does this master planning provide answers to storm water problems, it also identifies the causes. 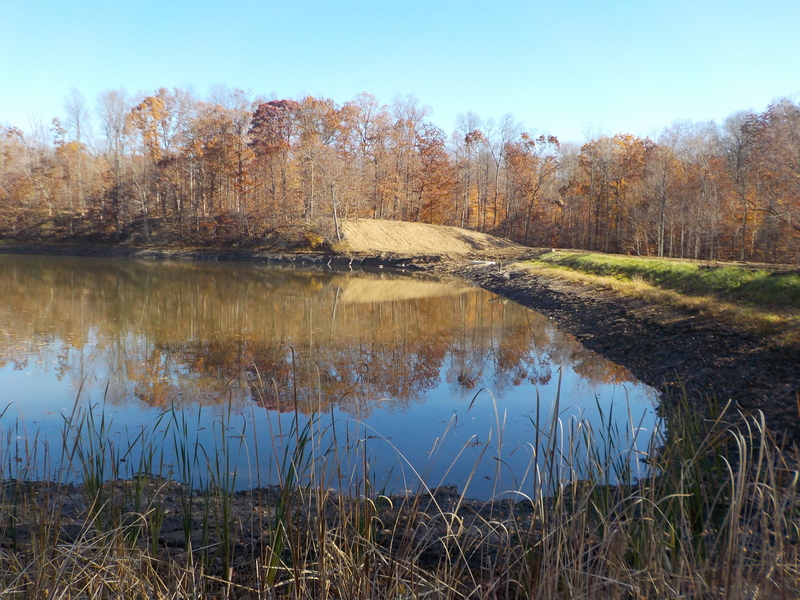 A comprehensive assessment yields a “big picture” view of the magnitude of watershed problems and allows for more effective resource allocation. 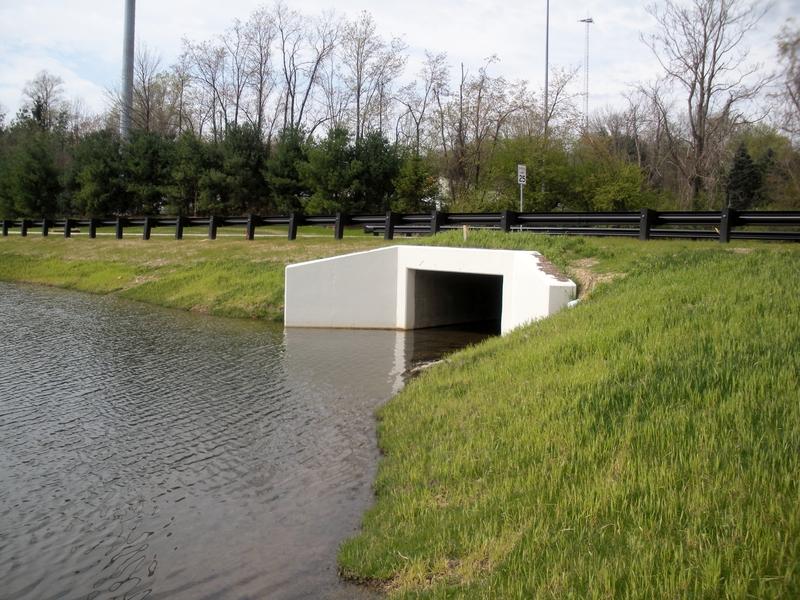 Today’s storm water programs require the use of state-of-the-art hydrologic and hydraulic models that accurately predict how the watershed reacts to a rainfall event. 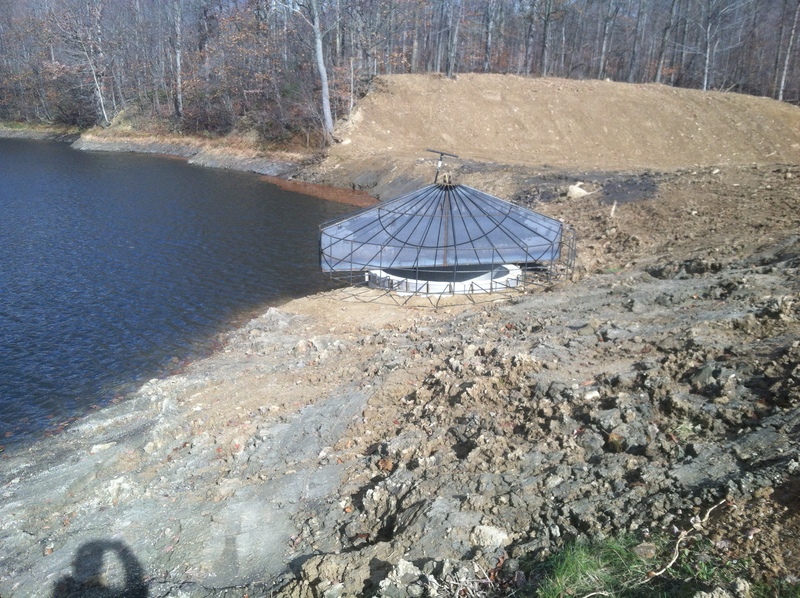 Lewis Land Professionals can calculate these predictions and engineer projects to safely accommodate them. 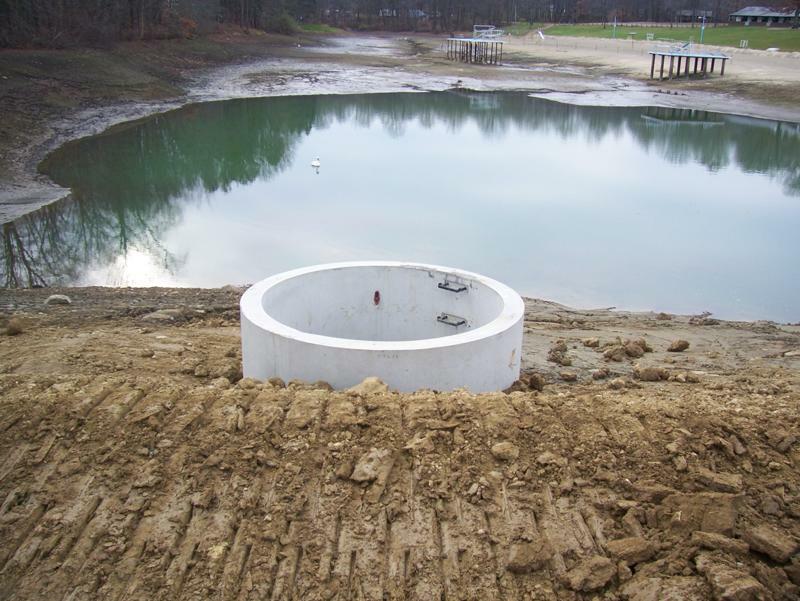 As a result of national initiatives on dam safety, most of the dams in the United States have been classified based on their size and hazard to downstream areas. 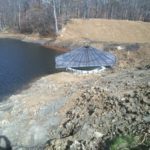 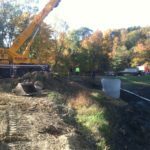 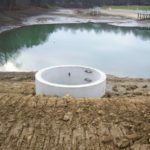 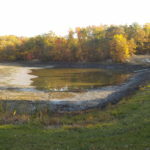 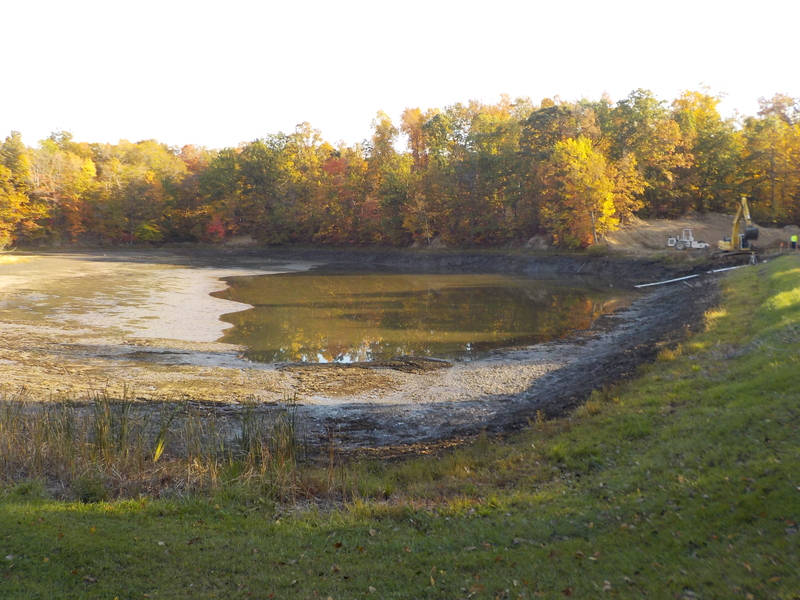 Lewis Land Professionals provides analysis, design, and construction permitting services for new dam construction, rehabilitation, and repair. 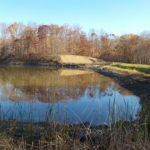 Developing sustainable sites for future generations!